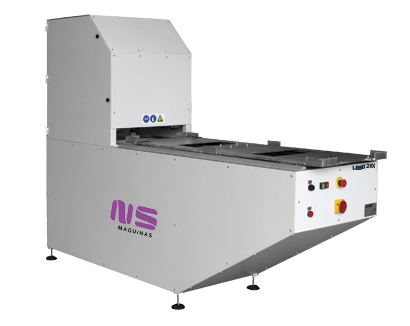 Special brushing machine with oscillating table. 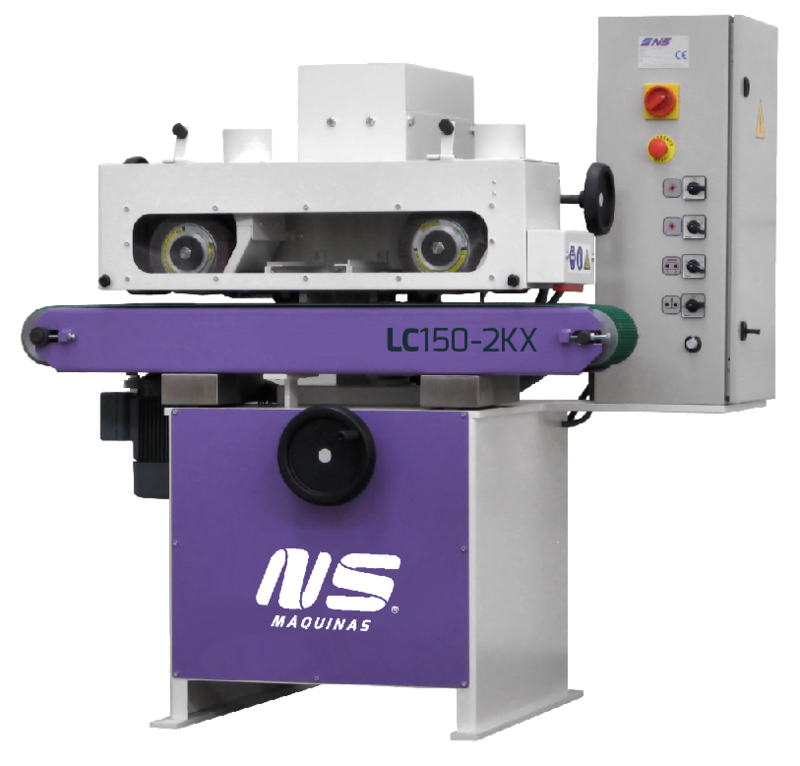 LC150 2KX is a flat finishing machine with double brush head. 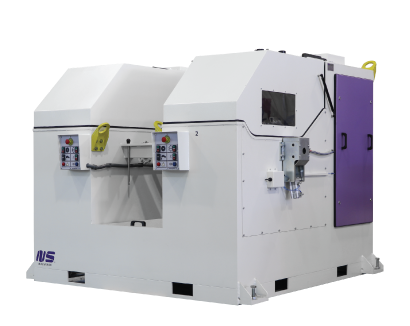 The working width of this machine is 150mm and it is equipped with a conveyor belt oscillation system controlled by speed inverter in order to create a special wave finishing effect. 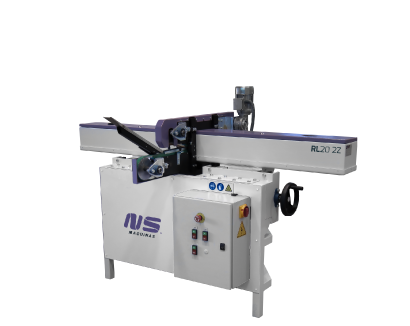 Special project for automatic weld grinding. 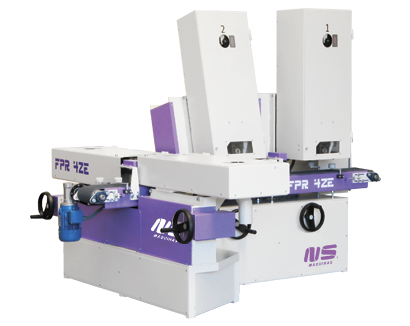 Special belt grinding machine for finishing 4 faces of a profile. 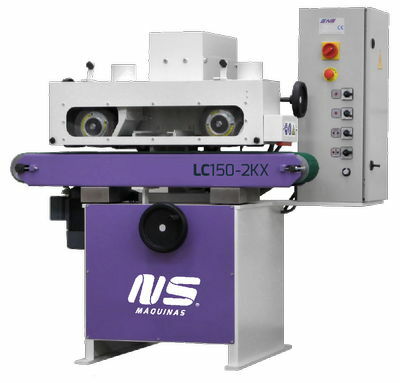 Special belt grinding machine for finishing the 2 sides of small parts at same time.